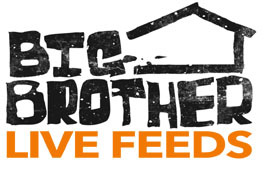 WLBB has uncovered some more Big Brother 10 houseguest interviews that are web-exclusives. While many different versions of the houseguest interviews have been published on the internet, we wanted to show you some WeLoveBigBrother.com web-exclusives. Below you will find a houseguest introduction by Julie Chen, interviews of all of the houseguests (web-exclusive), and another house tour from Julie. Enjoy!